A pack of yogurt from your local store isn’t the cheapest thing in the market today, especially depending on the brand. Why pay a few dollars every day for a yogurt when you can actually make your own and save? Buying your own ingredients and yogurt maker might sound costly but in the long run, once you have been making your own yogurt for months and years, you’ll find it actually cheaper and more efficient. Why? 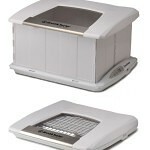 – Because you can buy and use a yogurt maker that only costs below $100. 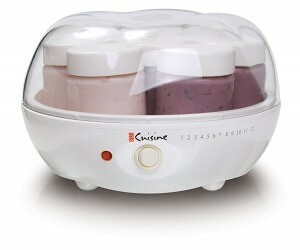 For our cheapest option, you can have a Euro Cuisine GY50 Greek Yogurt Maker that you can use for a good few years. This yogurt maker doesn’t look fancy but it does a decent job in making yogurts and it is BPA free. This Greek Yogurt Maker can also be used to make cheese yogurt which is a growing trend among yogurt makers. If you fancy making other types of yogurt aside from Greek and Cheese yogurt, then add a few more dollars and get the Epica Homemade Organic Set and Go Yogurt Maker. For only a touch more than the above if you will purchase it online, this machine comes with a three year warranty. Despite its cool price, Epica promises that it can culture your yogurt with the right temperature and it can make it sweet and thick like real yogurt should be. 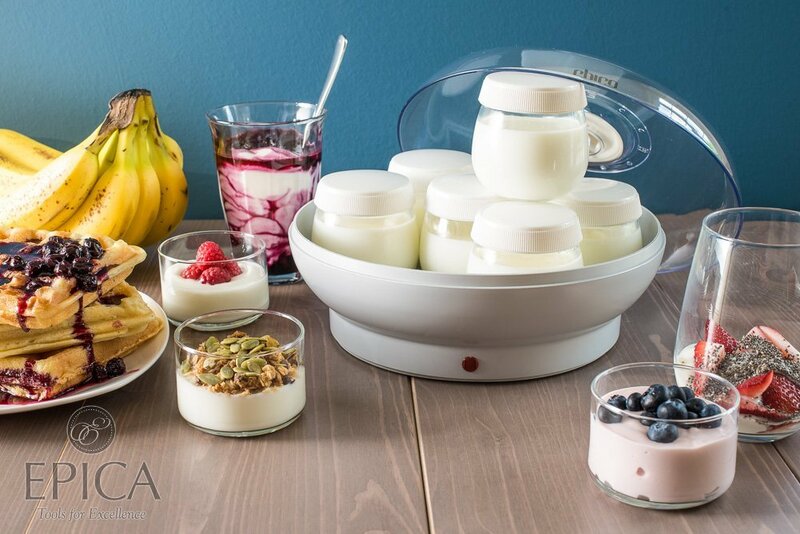 With this yogurt maker from Epica, you can now make other yogurts like soy, almond, dairy or strawberry yogurt among others. Making a yogurt with a specifically designed jar or glass adds to the coziness of a homemade yogurt. This is something that a EuroCuisine Yogurt Maker can offer as it comes with 7 6-ounces glasses that you can readily use. Now you can make yogurt for the whole family without worrying where to put it and how to divide it equally. 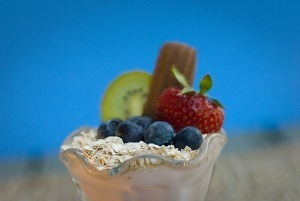 If they want different yogurt flavors, you can prepare it at once as well using the each glass. Are you worried of its price? Don’t be! The RRP meets our price criteria. If you a little more dollars more and you want a yogurt maker that looks fancy and cute, then you can get another Euro Cusisine Yogurt Maker – the Automatic one, and quite possibly our favourite yogurt maker. This automatic yogurt maker also comes with its own glasses but it works automatically. Buying this yogurt maker means having free recipe book of different yogurts to make and an easy to use yogurt maker with its two-button operation system. However, if you are a mom who loves making yogurt for the kids and you have a big family to begin with, then get a Cuisinart CYM-100 Electronic Yogurt Maker with automatic cooling. This yogurt maker can make up to 50 ounce of yogurt at once. It comes with time control to make fermenting easier to control, allowing you to control the thickness and sweetness of your yogurt before serving time. Its RRP is over the $100 mark but you may well be able to find one under. Check the current price on Amazon. With so many yogurt maker brands out there, it is no surprise that such machine can only cost around $20 or less than $100 and still offers warranty and promises durability. Remember, you don’t need a high-end yogurt maker to make the best yogurt, you will only need love, dedication and a yogurt maker that works. This entry was posted in Cuisinart, Epica, Euro Cuisine, Yogurt Making.